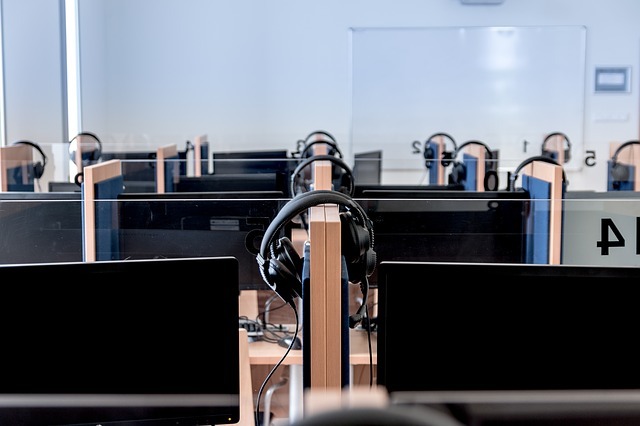 The changes to British computing education are failing to encourage more students into studying the subject – particularly those most in need of such encouragement. 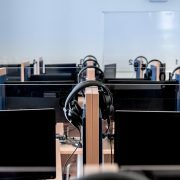 British schools have shifted computing classes from ITC – such as learning how to use Microsoft Word – to more technical areas, including coding. Research from Roehampton University revealed only 28% of schools had pupils taking the GCSE in computing in 2015, and only 24% had students taking the A-level, according to a BBC report. The number of girls taking the course at GCSE climbed between 2015 and 2016 from 16% to 20%, and for A-levels from 8.5% to 10%, with female students gaining higher grades on average. Students on free meals made up 19% of GCSE computing students, versus 27% of the wider school population.